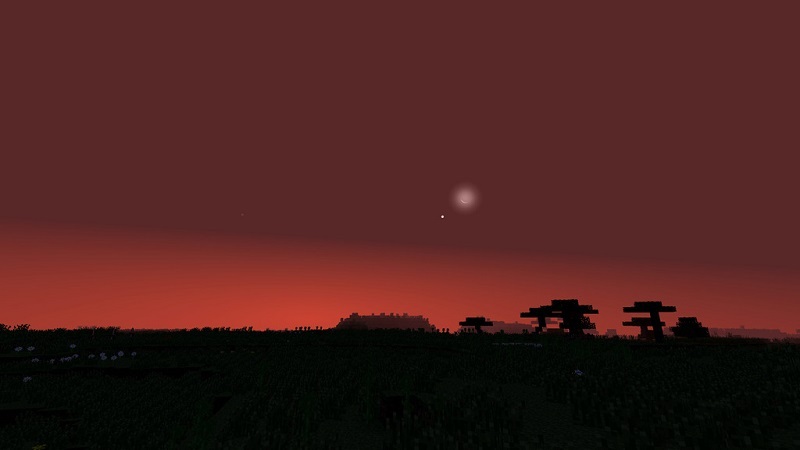 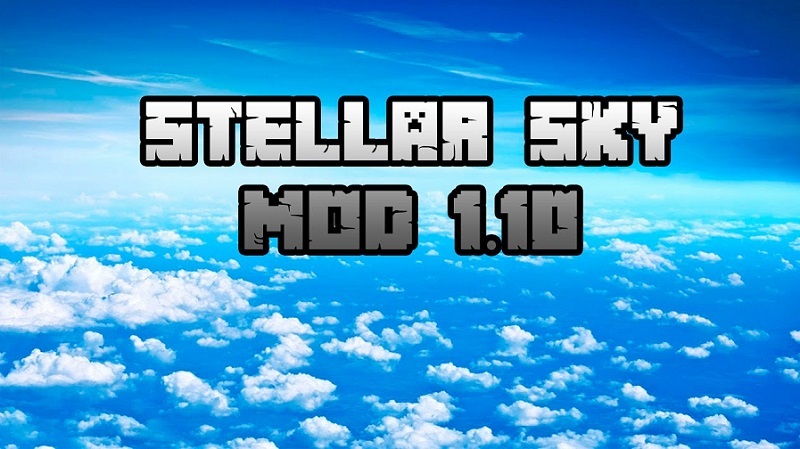 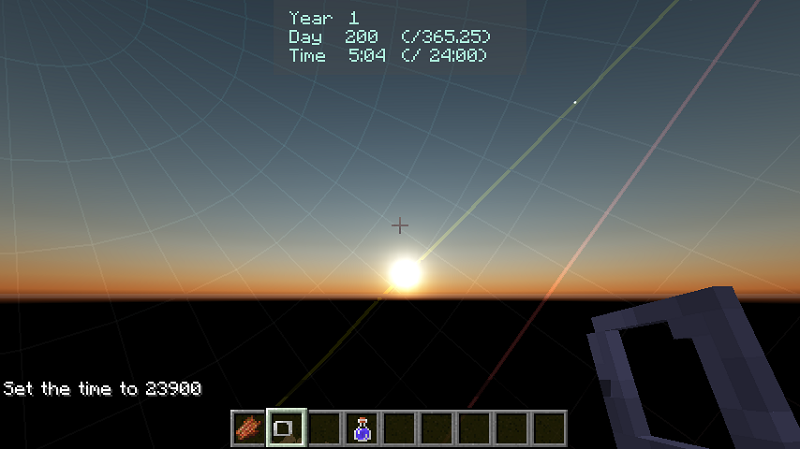 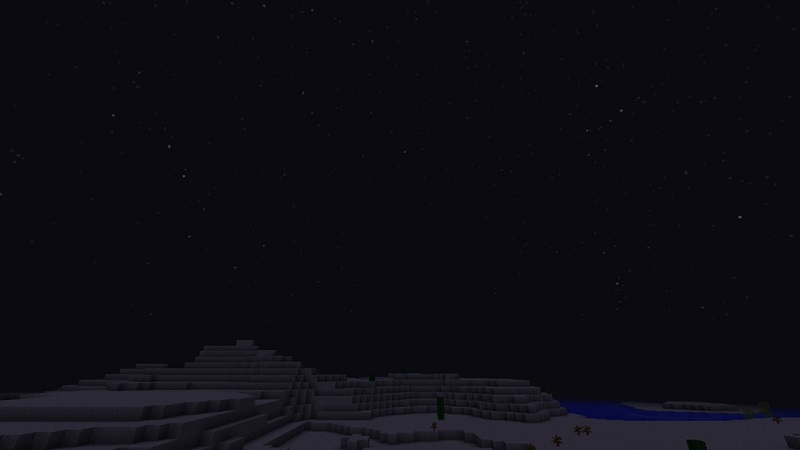 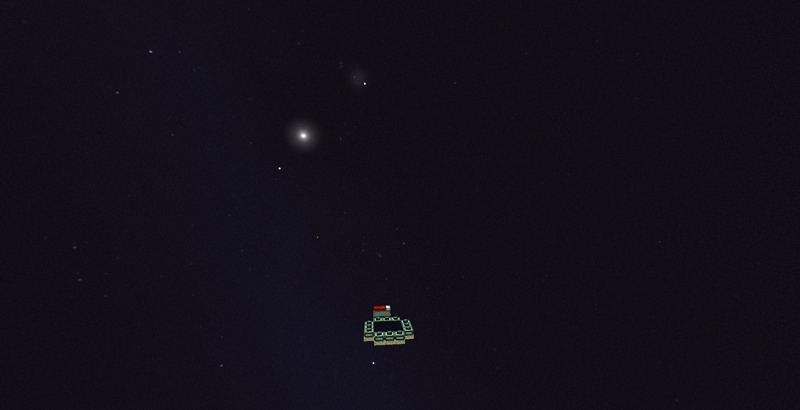 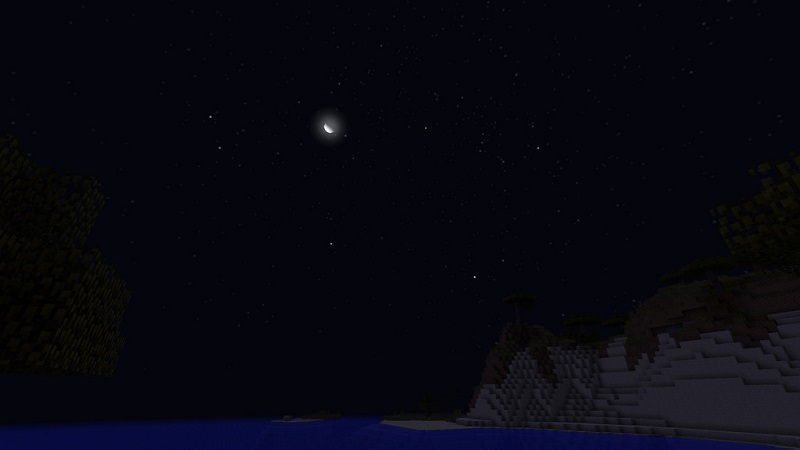 Stellar Sky Mod 1.12.2/1.11.2 makes the sky look more sparkling by adding fancy real stars and planets, and so on. 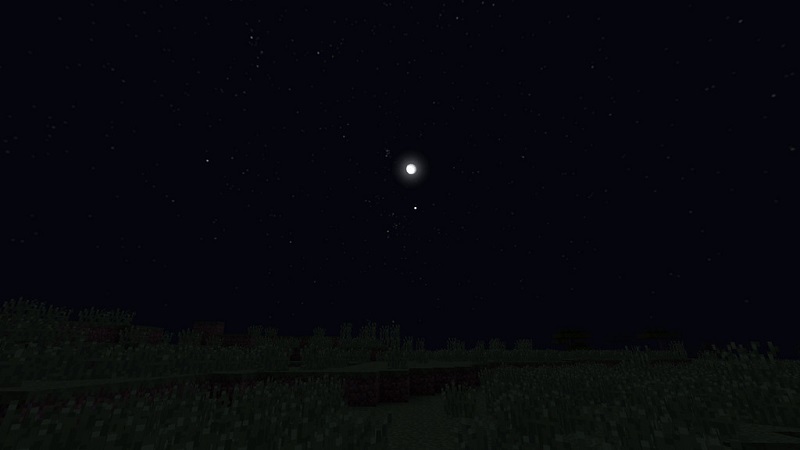 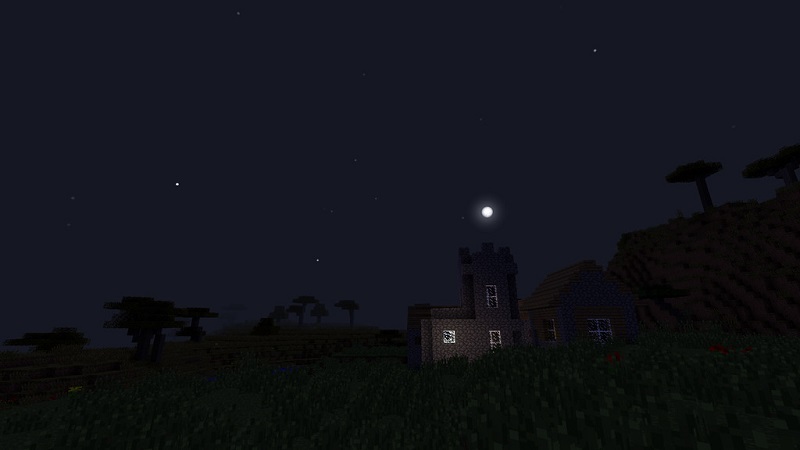 You can even find constellations with this mod. 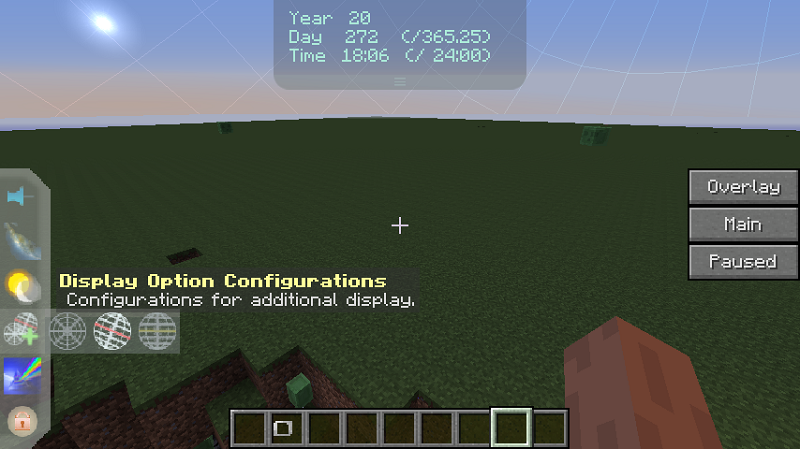 Highly Configurable + Length of a year & length of a day is configurable as well. 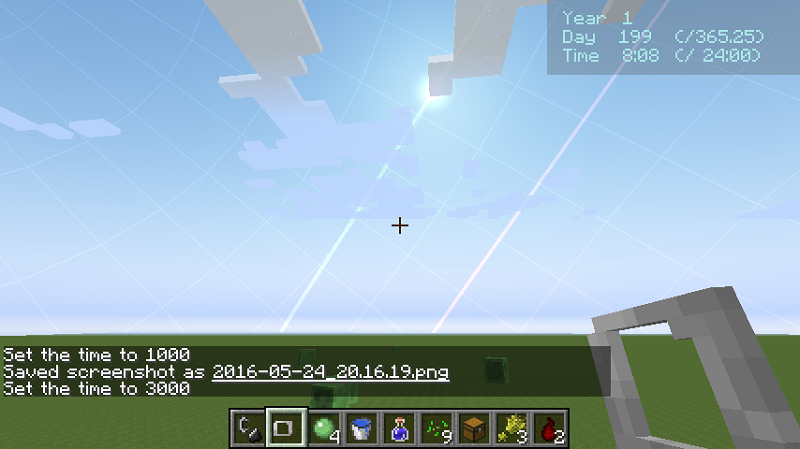 Additional displays – horizontal, equatorial, ecliptic grid. 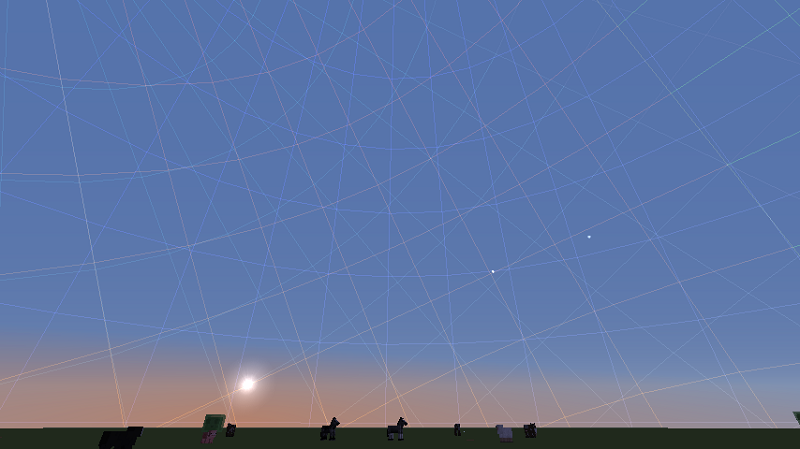 Rendering planet in detail when viewed with telescopes. 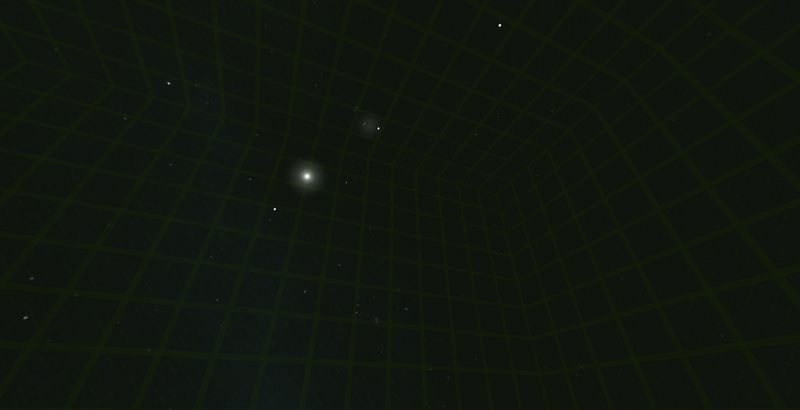 Mo’ deep sky objects, such as nebulae and clusters.